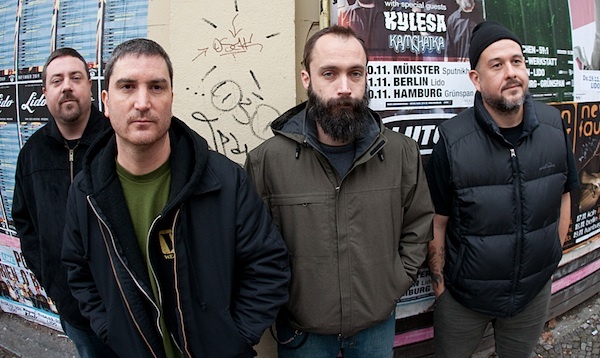 Clutch is known as one of the hardest working bands in the business. The Maryland based group has announced their next masterpiece titled “Psychic Warfare”. Mark your calendar for an October 2nd release date. The band is releasing the album on their own label Weathermaker Music. The label was formed in formed in June of 2008. The label mostly consists of Clutch side projects like The Company Band, and The Bakerton Group. 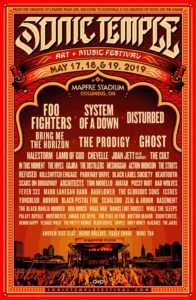 Outside of Clutch they have their managers legendary band The Mob, and groove rockers Lionize. 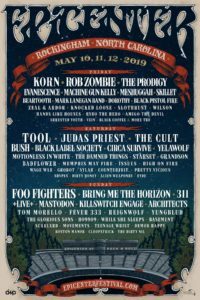 The band is very well known for putting on an amazing show and always having great caliber bands on the bill with them. 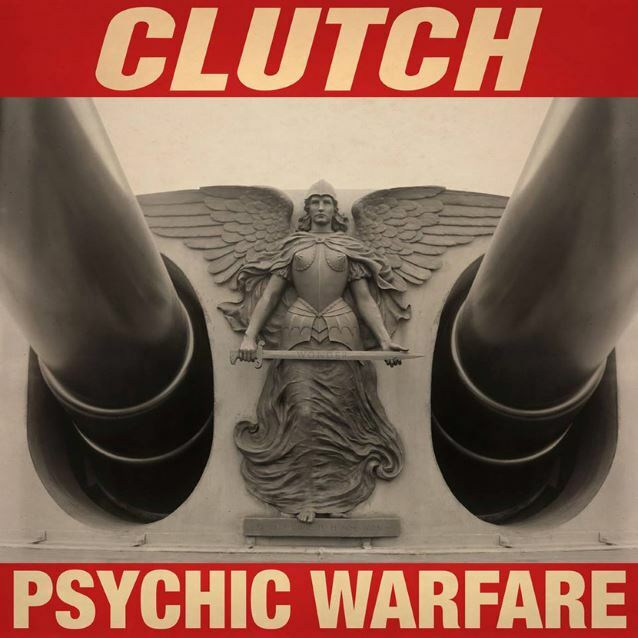 Clutch has already released 10 studio albums, and the material continues to impress. 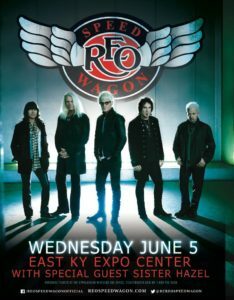 The new album will have alot of shoes to fill in comparison to the last hit album they released “Earth Rocker”.